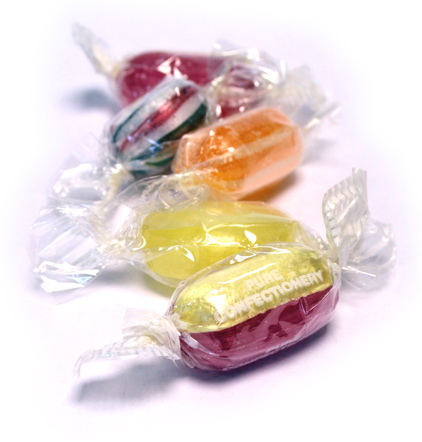 Old Fashioned sweets from the 50s, 60s, 70s and 80s - Buy Online. Remember those sweets your nan would have in her handbag, that would line the sweet shop shelves in jars, that would keep you quiet for hours? We’re talking about the confectionery classics – Rhubarb & Custards, Sherbet Lemons, Chocolate Limes, Rosey Apples, Mint Humbugs, Pear Drops, Acid Drops, Barley Sugars to name a few. Proper traditional, boiled sweets in very British flavours. We endeavour to only source t very best old fashioned sweets, made by established British confectioners, often using traditional production methods. We fly the flag for these delights ensuring that a new generation of sweetie lovers can enjoy them too, and in turn their kids, and so on.